Founded in 1993, Abraham House provides a holistic, family-based program of services to offenders and their families, and other families who struggle to cope with poverty, violence, crime, and lack of essential services. Located in the Mott Haven neighborhood of the South Bronx, Abraham House works with the Courts to offer first-time offenders an Alternative to Incarceration -- a home where they can turn around their lives and learn to become responsible citizens. 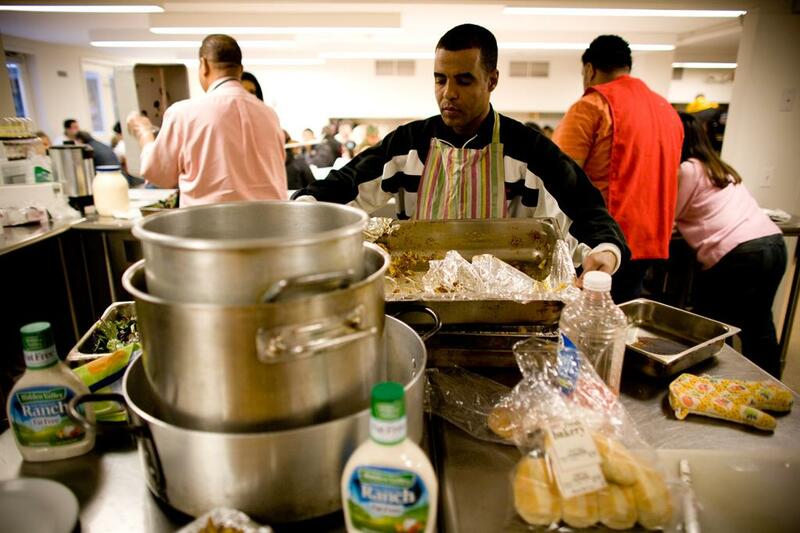 At the same time, Abraham House provides their families, and other families from Mott Haven, with crisis management, counseling and referrals through its Family and Pastoral Center. This program offers a place of community and hope to those who feel isolated and overwhelmed. 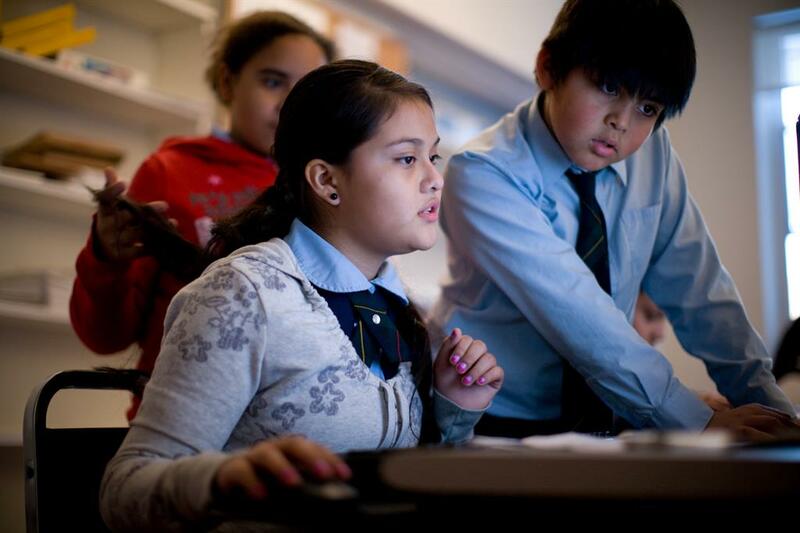 Eligible children attend Abraham House’s After School Program, which provides a quality academic program and a safe haven during the hours when they may be unsupervised and most risky behavior takes place. The objective of all activities is to strengthen families and the larger community -- a community which has been described as a pipeline to prison -- so that opportunities to break the cycle of incarceration occur at many points. Although founded by a French worker priest and Belgian nuns, the program is non-denominational and open to all. The minimum requirement is to be a human being, to be able to relate to others and to have a capacity for trust. 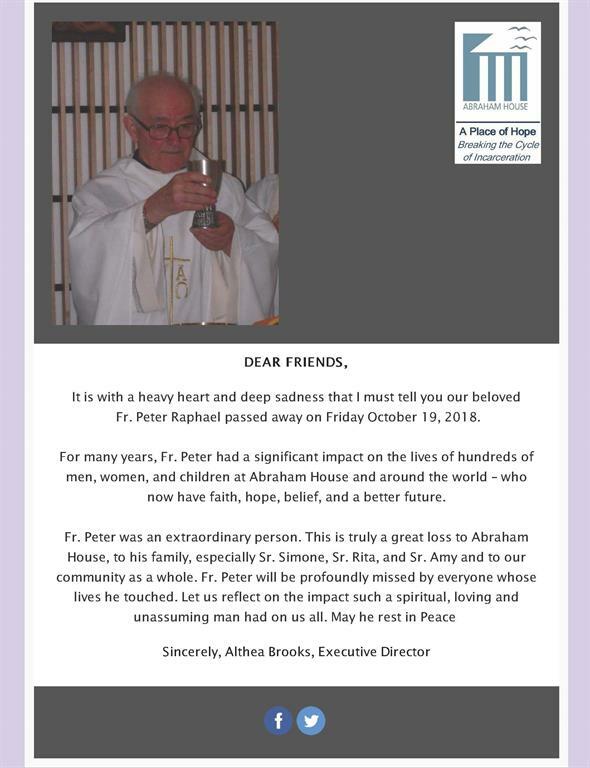 Sorrowfully we must share the sad news of Fr. Peter Raphaels passing on Friday October 19, 2018.